Blue Cross NC announced today that it is investing $1 million in Winston-Salem State University’s (WSSU) Division of Nursing. The investment is part of Blue Cross NC’s commitment to contribute $50 million toward community health initiatives in 2018 and follows North Carolina Central University and Fayetteville State University announcements. WSSU will use the investment for scholarships to address access to care and nursing shortages and to enhance the division’s technology infrastructure. 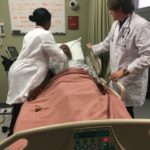 The WSSU Division of Nursing, part of the School of Health Sciences, is one of the nation’s premier nursing schools, offering programs at the baccalaureate, masters and doctoral levels. In 2017, Diverse Issues in Higher Education ranked WSSU no. 1 in North Carolina for graduating African Americans into the fields of nursing and health professions. WSSU also ranked as a top 10 nursing school in the eastern United States and is ranked in the top 10 percent for value. The WSSU Division of Nursing is the third-largest producer of baccalaureate nurses in North Carolina. 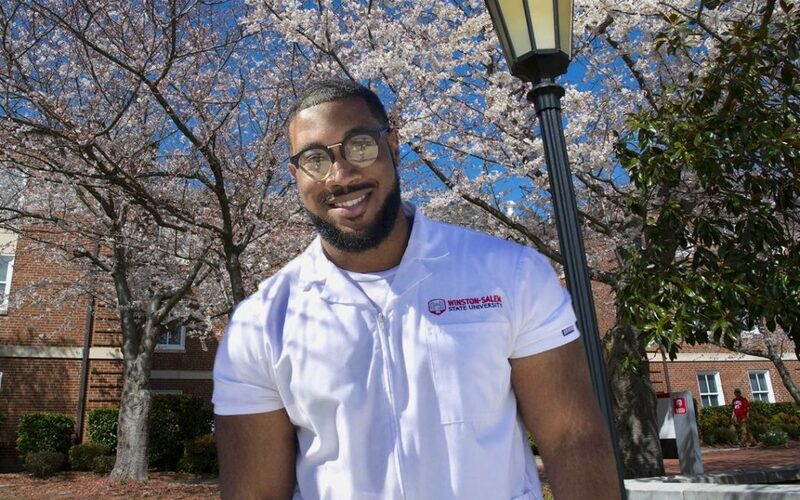 Rashaun Brown, a student at WSSU, said that he went into nursing because he wanted to feel like he was making a difference in someone life. Related Story: Winston-Salem Blue Cross NC employee reflects on her WSSU nursing education. And it sounds like Rashaun definitely has a bright future ahead of him.